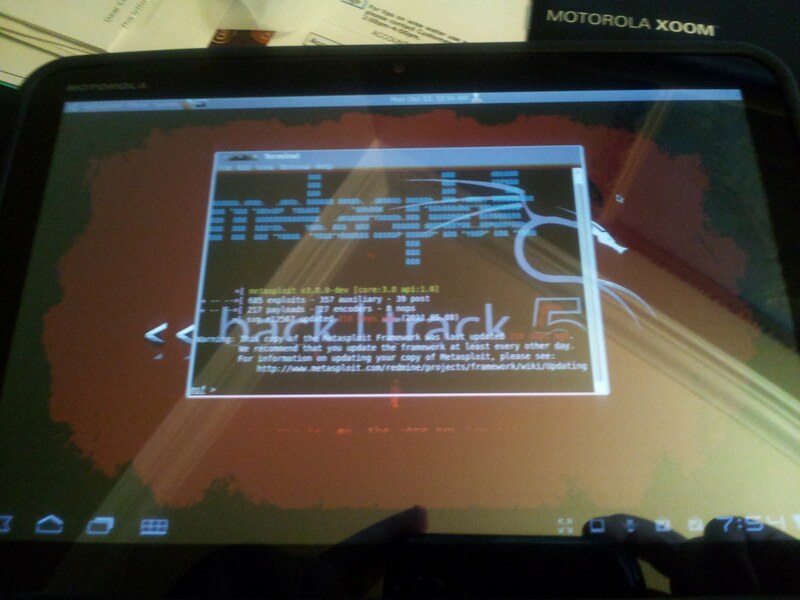 Packet injection on the Xoom? Or is the n900 still the way to go for that kind of thing? 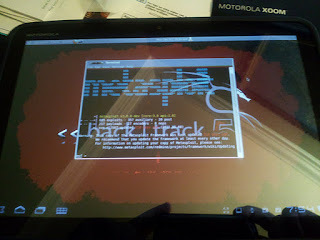 A rooted Xoom can work in host mode. I'm told that perhaps that means it can inject packets. I wonder if an AirPcap adapter might work like this? I'm told by @jadedsecurity that this does in fact work. I'll have to root my Xoom and try it with the Pcap adapter we have at work and see. Just use a MBA with BT5. Hackers need keyboards. >Just use a MBA with BT5. BT / WiFi keyboards also possible if you don't want to give yourself RSI on the dicky little keyboard. I assume these options work for the Xoom, but you'd be much more likely to lose your hardware. I think these discussions are about options and using tools that work for the job. Horses for courses and so on.